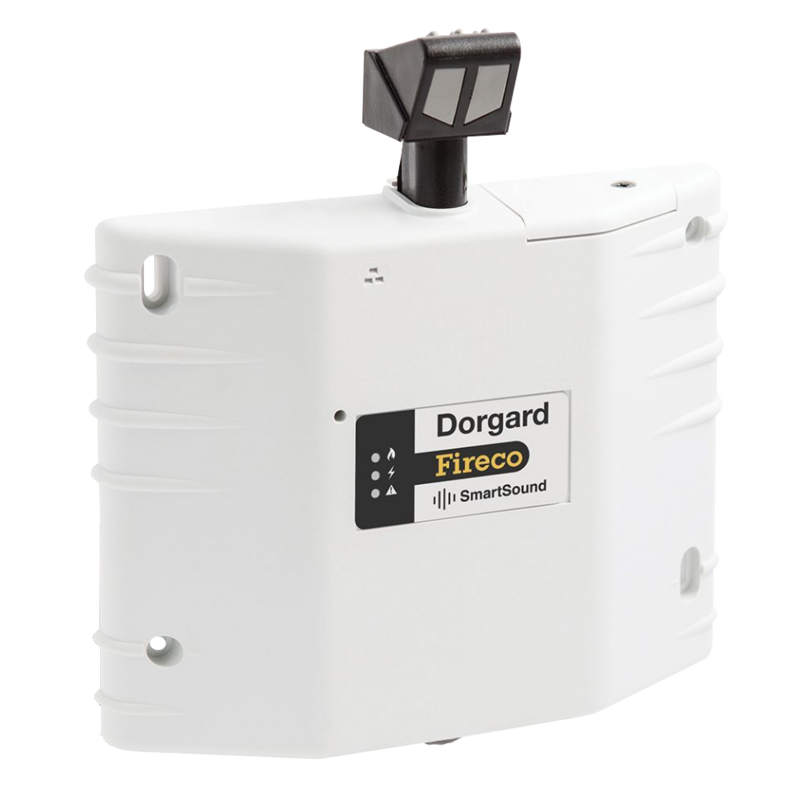 Dorgard enables you to legally and safely hold fire doors open, by allowing the door to close when the fire alarm sounds preventing the spread of fire and smoke. 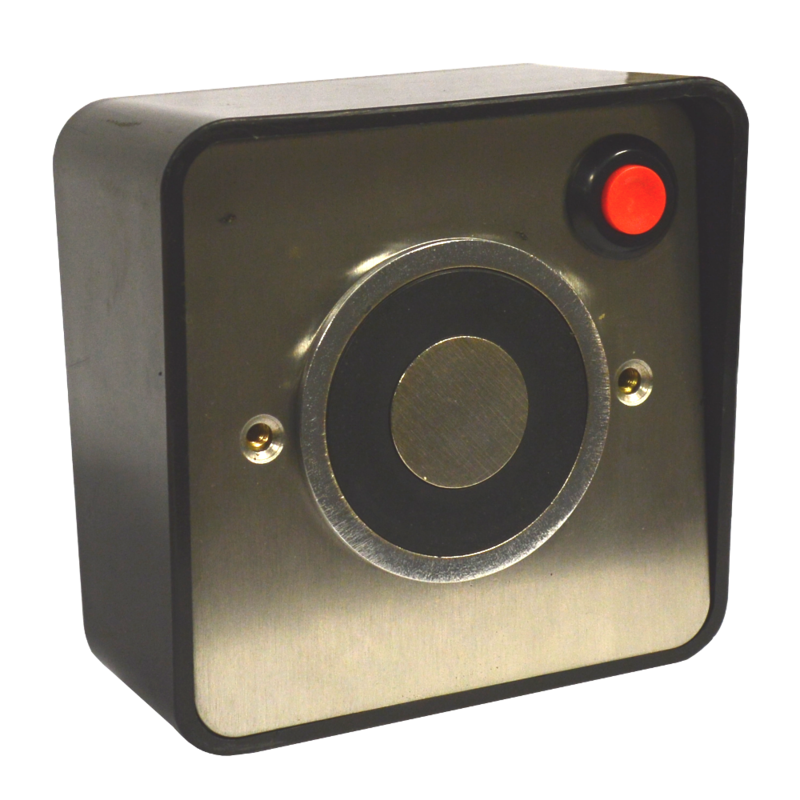 The Dorgard enables you to legally and safely hold fire doors open, by allowing the door to close when the fire alarm sounds preventing the spread of fire and smoke. 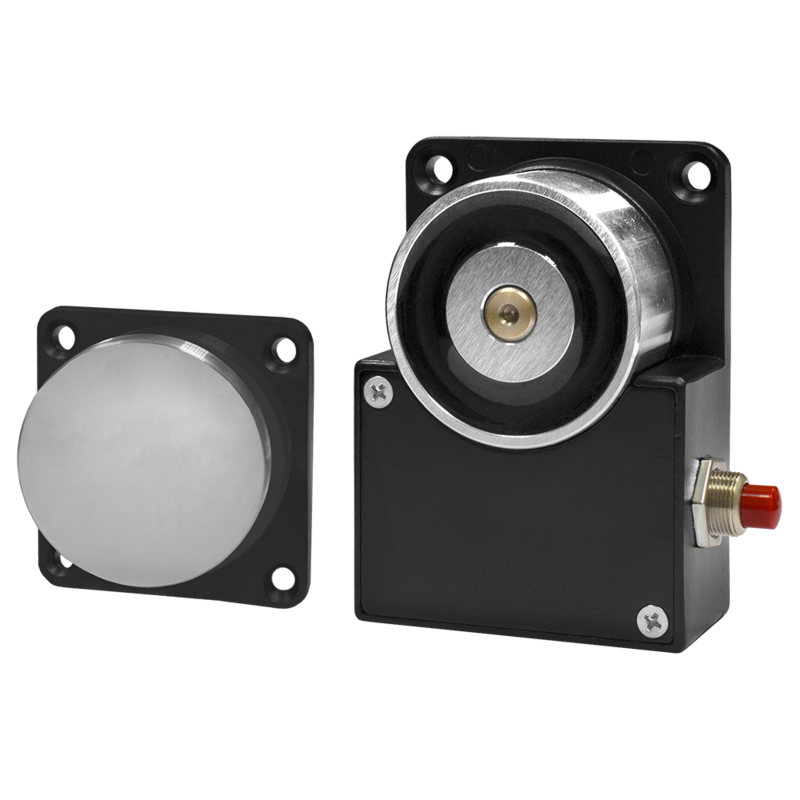 This model features New SmartSound technology, meaning the Dorgard is continuously listening for a fire alarm sound, but is not triggered by vacuum cleaners and other common background noises. 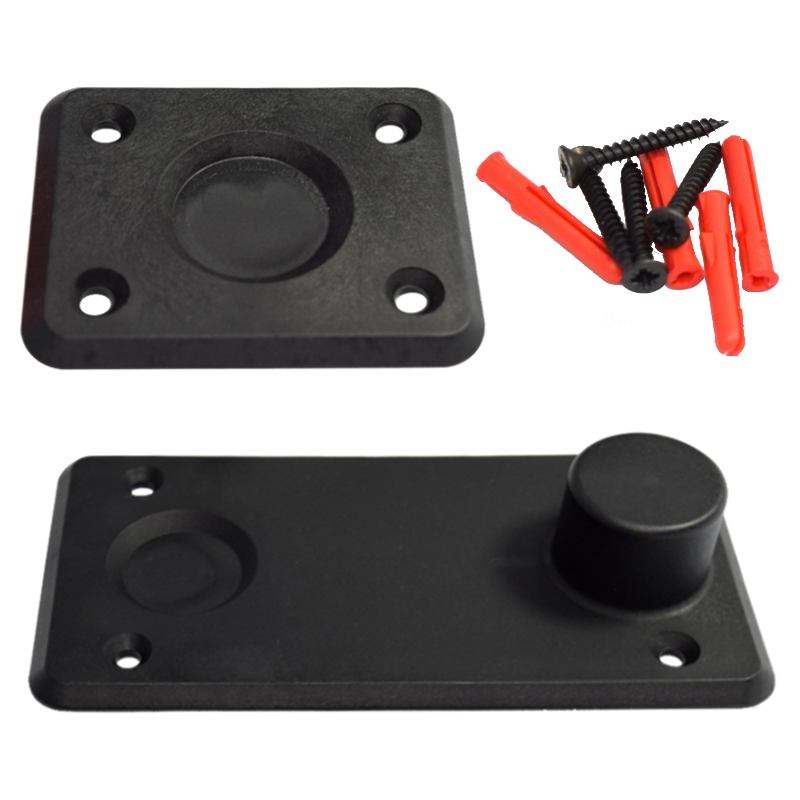 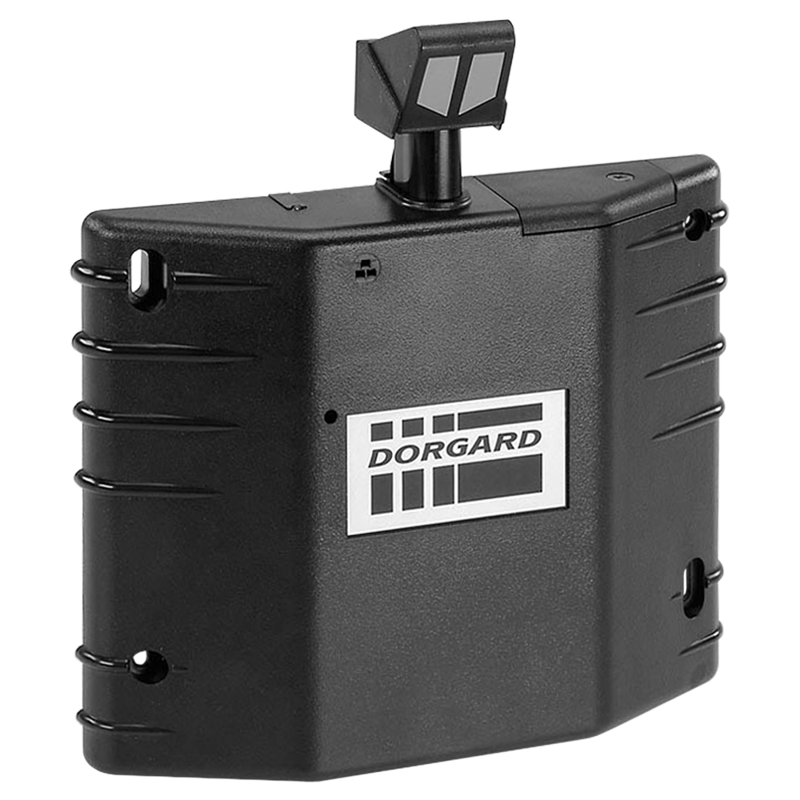 The Dorgard is easy to install on the bottom of a door in under 5 minutes using just 4 screws. 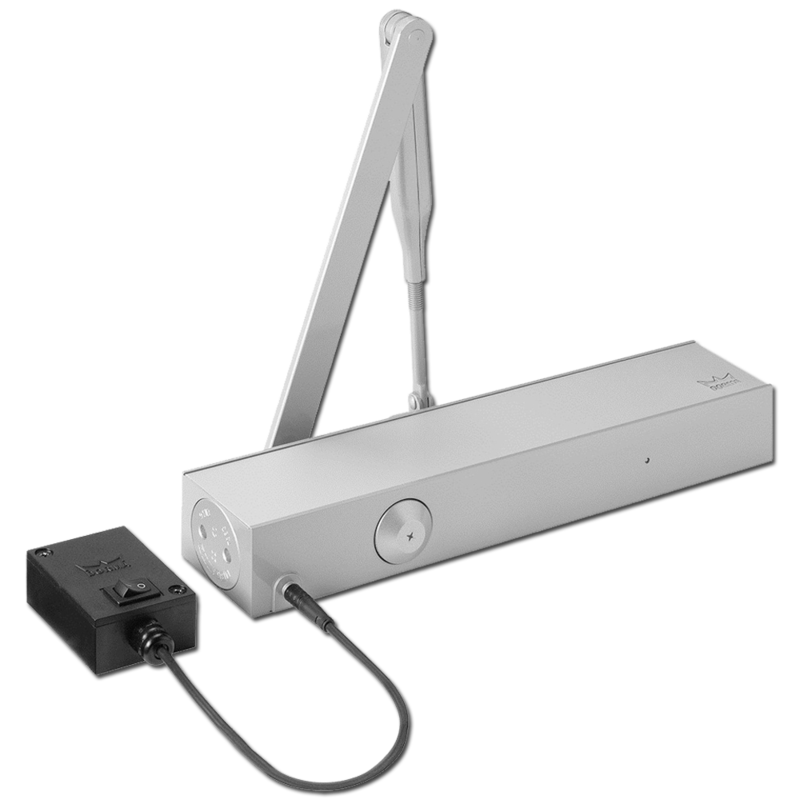 As the unit is battery powered with a 3 year battery life, there is no wiring required. 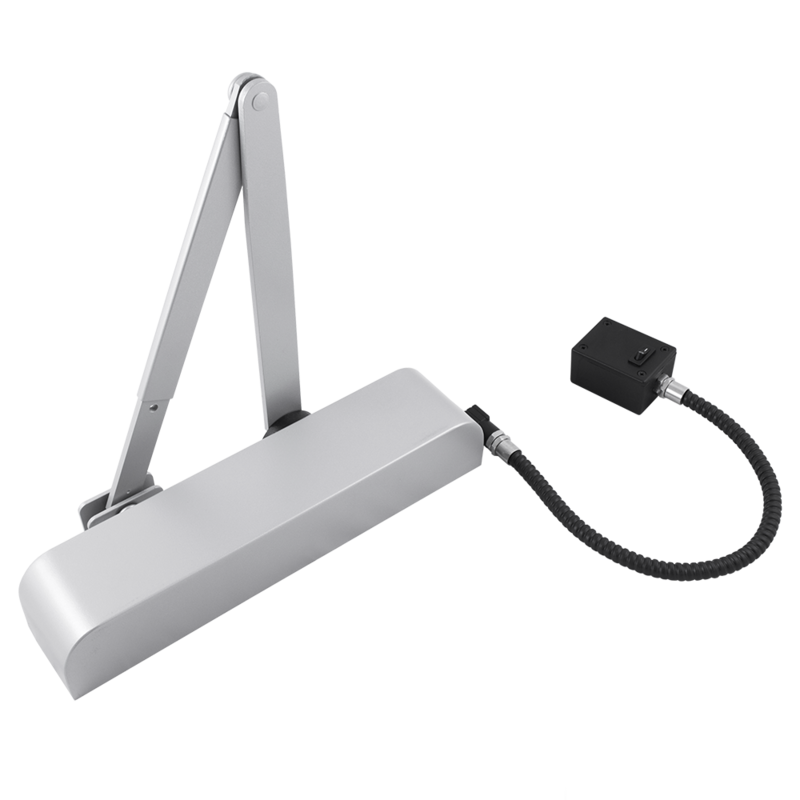 The unit also feature automatic night-time release and adjustable sensitivity. 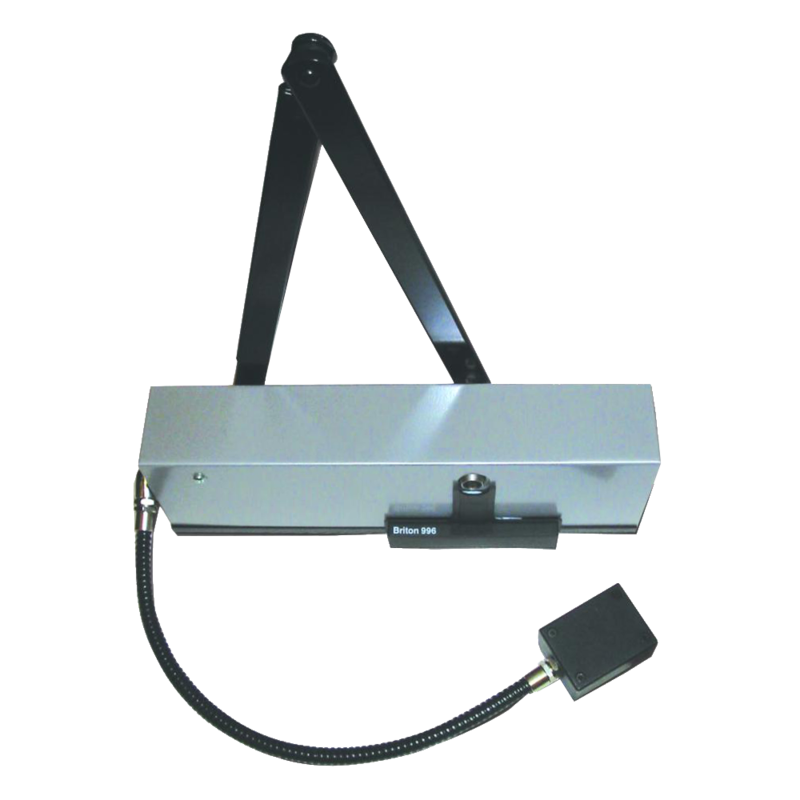 This unit improves access throughout buildings in line with the Equality Act (2010). 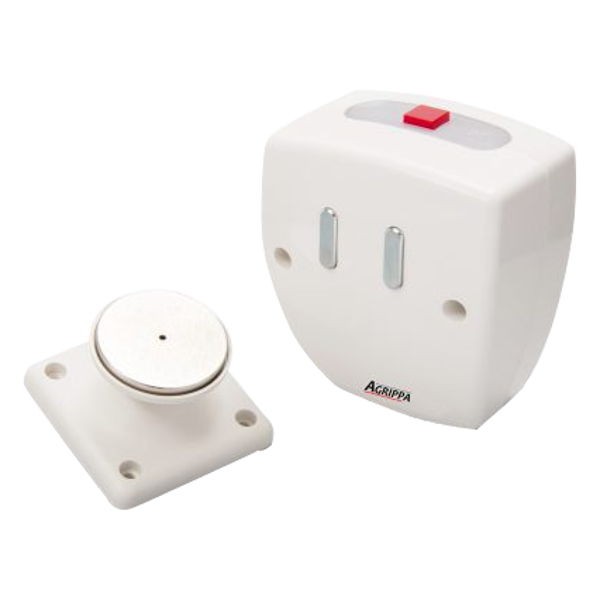 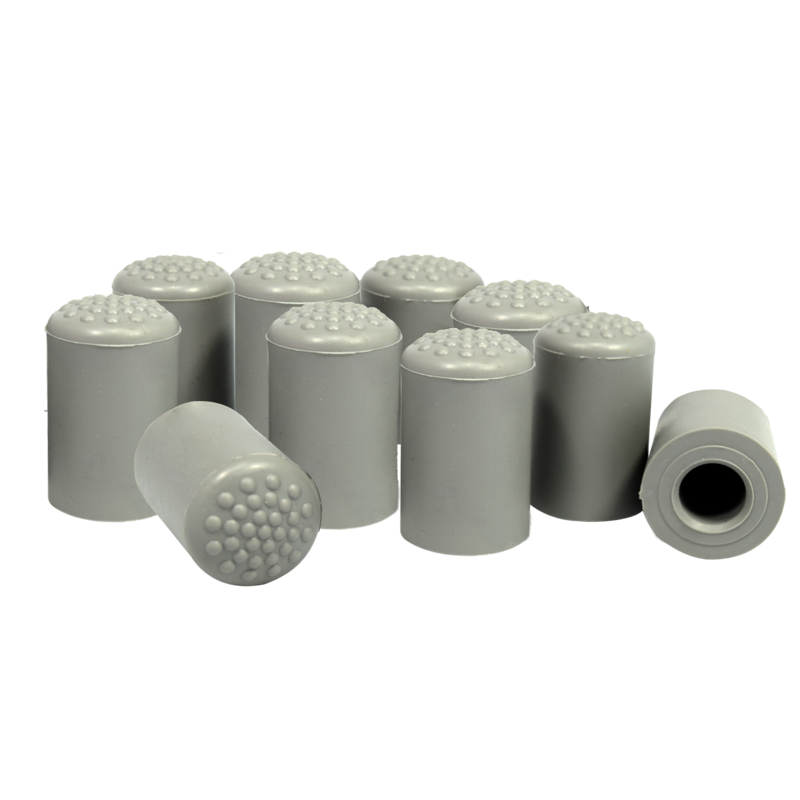 It is suitable for fitting onto any door and it is carpet friendly, leaving no marks. 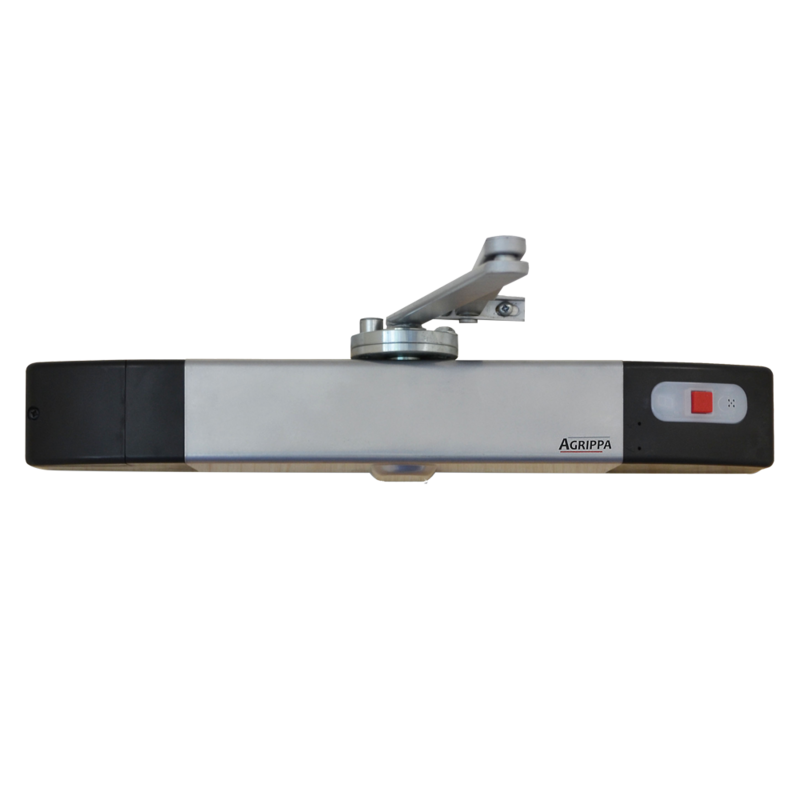 Designed and manufactured in the UK, this cam action door closer from Arrow features adjustable latching action and closing speed, making this unit highly suitable for use in hospitals, schools, theatres and residential homes where the occupants may benefit from a slower closing speed. 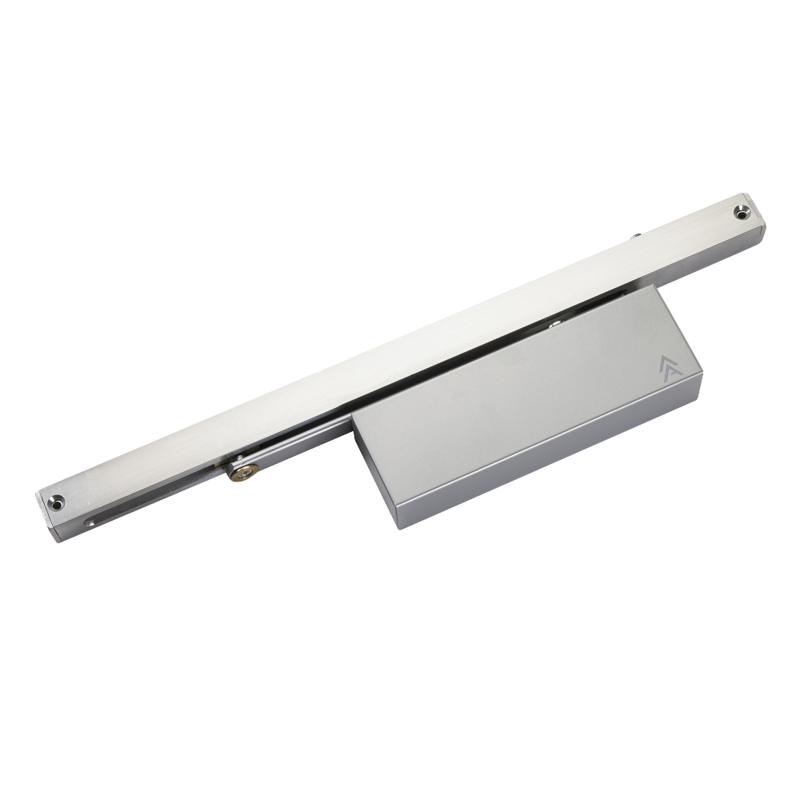 CE marked and Certifire approved, this door closer has been fire tested to BS EN 1634 (part 1) for timber doors up to 120 minutes and steel doors up to 240 minutes.